Do you watch Love Your Garden – the ITV show where Alan Titchmarsh together with colleagues David Domoney, Frances Tophill and Katie Rushworth surprise deserving people across the UK by transforming their outdoor spaces into stunning gardens? This year, Love your Garden is trying something new and want to inspire the UK to do more DIY gardening projects at home. The team is looking to follow DIY/novice gardeners/residents and any upcoming domestic garden projects they want to do at home themselves/or on an allotment. Could that be you? 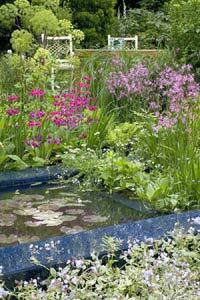 Would you like to be featured on Love Your Garden and get help with a makeover from Alan and his team? Successful projects will be followed over a 6-8 week period. What an excellent opportunity! 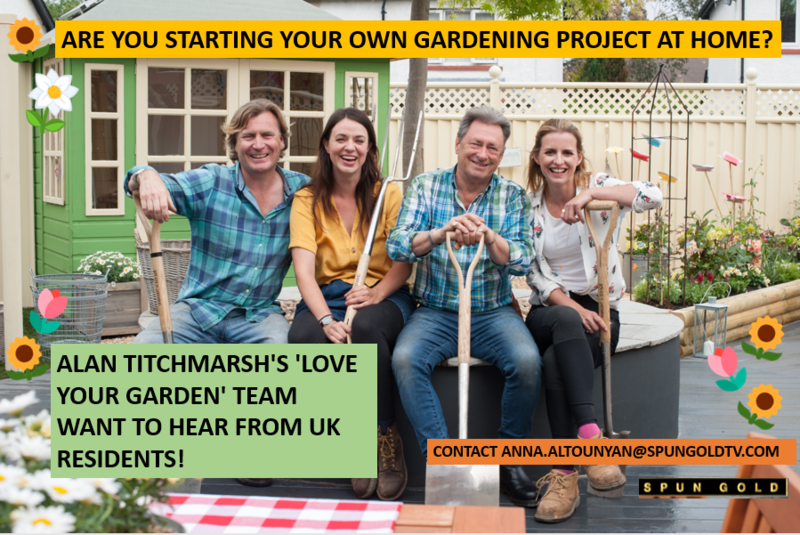 Wouldn’t it be fabulous to get an exciting project completed with the help of Alan Titchmarsh and team AND also appear on TV?